As traditional methods of medicinal treatment have lagged behind the needs of ordinary people or become too expensive to realistically be in their reach, many have turned to homemade remedies that are both much less costly and also much more effective. 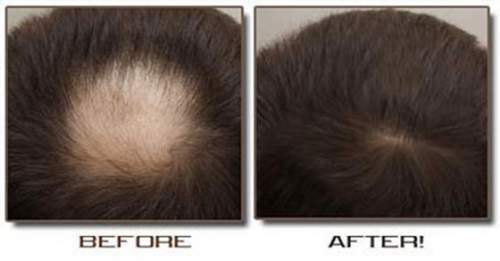 This is especially true with the condition of hair loss and hair thinning. One of the best ways to promote the growth of healthy hair is onion juice and honey, an unbelievably simple treatment for such a pervasive problem. Here’s how it works. 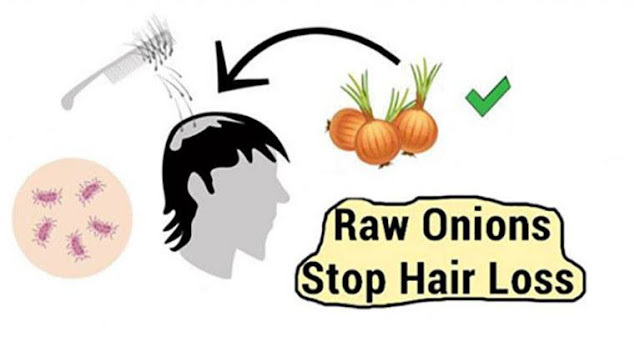 According to a study in the Journal of Dermatology, participants who applied onion juice to their scalp experienced noticeably higher rates of hair regrowth than those who simply used water. Honey, on the other hand, contains antioxidants which in turn promote shiny and smooth looking hair according to Women’s Health Mag. Following is a onion juice and honey recipe that will give you those same great results. First, peel and chop one onion into a blender and blend it into a pulp. Take that pulp and place it into a strainer, using a spoon to drain the juice into a bowl. Now, add a couple teaspoons of honey to the onion juice. Next, add a few drops of lavender oil in to the mixture. Now, you’re ready for the treatment. What you need to do first is massage the bald patches of your scalp with the onion juice and honey mix. Then, use a shower cap to cover your hair overnight. If you are unable to leave the cap on overnight, it is fine to do it during waking hours as long as it is for at least an hour. Next, rinse your hair out. Repeat this steps every day until you see renewed growth in your hair and are satisfied with the results. This post was republished from positivemed.com.